Mohammed Saiful Alam was born in Chittagong in the year 1960. He comes from a very prominent and highly respectable family of Bangladesh. He is a man with distinctive vision, dynamism, commitment and innovative ideas. As a chairman of First Security Islami Bank Limited he has brought along with him a vast wealth of experience and expertise of managing a good number of industries of his own throughout the country. He is a very successful entrepreneur and an eminent industrialist of the country. 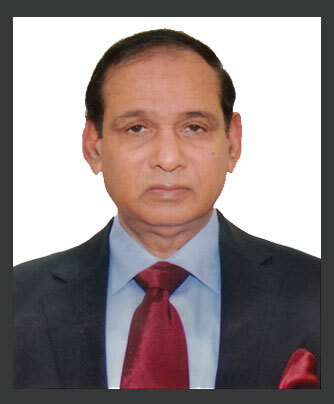 He is the Chairman of the Board of Directors of First Security Islami Capital & Investment Limited, Reliance Finance Limited, S. S. Power-I Limited, Norinco Engineering Limited, C & H Power Management Company Limited, Reliance Brokerage Services Limited, Ekushey Television Ltd. Karnaphuli Prakritik Gas Limited. 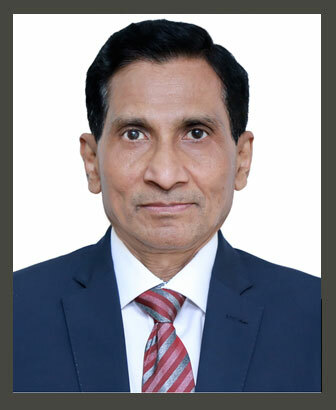 He is the Managing Director of S. Alam Steels Limited, S. Alam Cement Limited, S. Alam Brothers Limited, S. Alam Hatchery Limited, S. Alam Trading Company (Pvt.) Limited, S. Alam Bag Manufacturing Mills Limited, S. Alam Soyaseed Extraction Plant Limited, S. Alam Refined Sugar Industries Limited, S. Alam Cold Rolled Steels Limited, S. Alam Luxury Chair Coach Services Limited, S. Alam Power Generation Limited, S. Alam Tank Terminal Limited, S. Alam Properties Limited, Sonali Cargo Logistics (Pvt.) Limited, Fatehabad Farm Limited, Portman Cements Limited, Rangdhanu Media Limited, Pavilion International Limited, Crest Holdings Limited, Virgin Assets Limited, Noor Islamic Holdings Limited, Disney Business Solution Limited and the Director of Northern General Insurance Co. Limited. He is also Sponsor Shareholder of Al-Arafah Islami Bank Limited, S. Alam Super Edible Oil Limited, S. Alam Vegetable Oil Limited Shareholder of Padma Islami Life Insurance Limited and the Proprietor of S. Alam & Co. In addition to his business, Mr. Alam is associated with many other philanthropic activities in the country. Mr. Alam has travelled many countries around the world for business purposes. 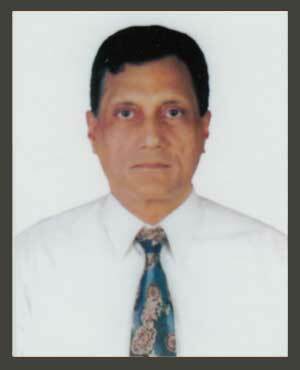 Mohammed Abdul Maleque was born in Chittagong in the year 1953. He is a director of First Security Islami Bank Limited. He is a renowned business man. He took part in various seminars and symposium in the country and abroad. Mr. Maleque is the Chairman of Jesco Capital Management Limited, ABM Tower Limited and Bengal Center Limited. 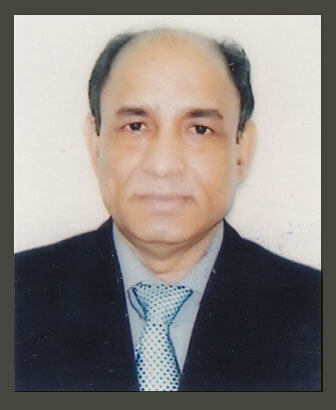 He is also the Chairman and Managing Director of Jesco Bangladesh Limited, Kharana Fish & Poultry Limited. 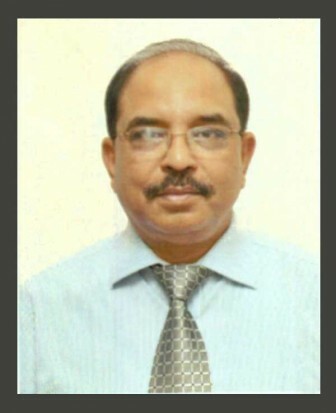 He is also the Managing Director Chittagong Board and Paper Mills Limited. He is the Director of Central Hospital Limited, First Security Islami Capital & Investment Limited, First Security Islami Exchange Italy S.R.L. and former Chairman and Sponsor Shareholder of Central Insurance Co. Limited, former Director of Chittagong Chamber of Commerce & Industry and Proprietor of M/S. Bengal Corporation, M/S. Bengal Trading, M/S. Lucky Electronics. He has travelled many countries around the world for business purposes. Mrs. Farzana Parveen was born in Chittagong in the year 1971. She is the Chairman of Rangdhanu Media Limited and Managing Director of Dewan Assetd Limited. 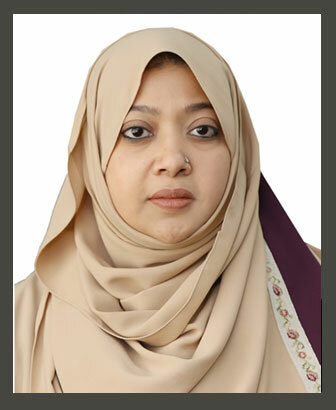 She is the Director of First Security Islami Capital & Investment Limited, Reliance Finance Limited, S. S. Power-I Limited, Reliance Brokerage Services Limited, S. Alam Vegetable Oil Limited, Prasad Paradise Resorts Limited, S. Alam Power Plant Limited, S. Alam Properties Limited, Sonali Cargo Logistics (Pvt.) Limited, Norinco Engineering Limited, Wesco Limited and Noor Islamic Holdings Limited. She is also Shareholder of S. Alam Steels Limited, S. Alam Cold Rolled Steels Limited, Union Bank Limited and Ekushey Television Limited and Padma Islami Life Insurance Limited. She is the Proprietor of Fairy Trade International. 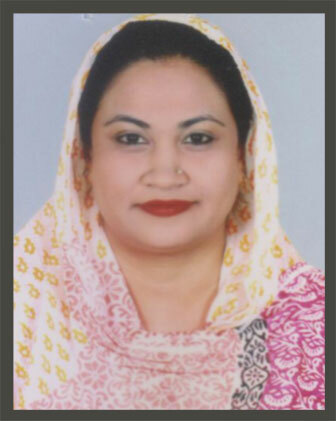 Mrs. Farzana parveen has travelled many countries around the world for business purposes. Mrs. Rahima Begum was born in Chittagong in the year 1971. She is the Chairman of Marsa Aviation Limited, M/S. Mortoza Assets Limited, Marsa Transport Limited and the Managing Director of Marsa Fishing Limited. She is also the Director of Marsa Food & Beverage Limited and Park View Hospital Limited. 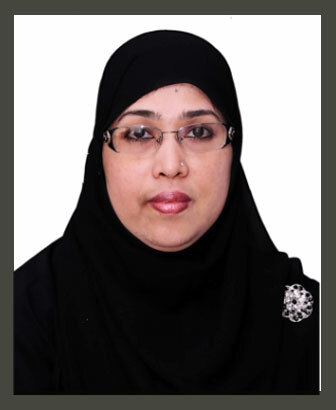 Mrs. Rahima Begum is associated with various social activities. She has travelled many countries around the world for business purposes. Mrs. Atikur Nesa was born in Chittagong in the year 1969. She is the Proprietor of Atikur Nessa Enterprise, Partner of Rafe Enterprise, Khorshed Paribahan Sangstha and Shareholder of Reliance Finance Limited. Mrs. Atikur Nessa is also associated with various social and philanthropic activities. She has travelled many countries in the world for business purposes. Mohammad Ishaque was born in Chittagong in the year 1953. He is a retired bureaucrat. 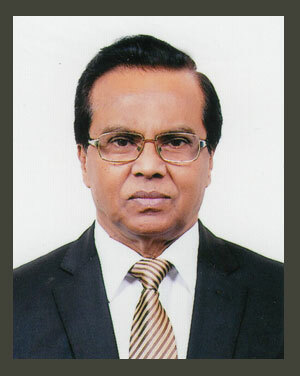 During his service period, he served in various important ministries/divisions of the Government of Bangladesh. Mr. Ishaque has attended in various seminars and symposium in the country and abroad. He has travelled many countries around the world for service purposes. Ahmed Muktadir Arif was born in Tangail in the year 1955. He is a retired Brigadier General of Bangladesh Army. During his service period, he served different important positions in Bangladesh Army. After retirement, he has served in several higher positions in various reputed Civil Organizations in the country. Mr. Arif has attended in various national and international seminars in the country and abroad. He has travelled many countries around the world for service purposes. Khandkar Iftekhar Ahmad was born in Pabna in the year 1951. He is a retired Air Commodore of Bangladesh Air Force. During his service period, he served different important positions in Bangladesh Air Force and abroad. After retirement, he has served in several higher positions in various reputed Civil Organizations in the country. Khandkar Iftekhar Ahmad has attended in various national and international seminars in the country and abroad. Dr. Momtaz Uddin Ahmed was born in Dhaka in the year 1947. He is an Honorary Professor in Economics in the University of Dhaka. He has enriched his experience attending different workshops and seminars arranged by national and international organizations in the country and abroad. In addition to his service in the University, he holds several positions in the financial and non financial institution in the country. He also holds professional memberships in various organizations. He has obtained expertise on research and consultancy work in the country and abroad. He is an internationally recognized person in the Economic sector. He has travelled many countries around the world. 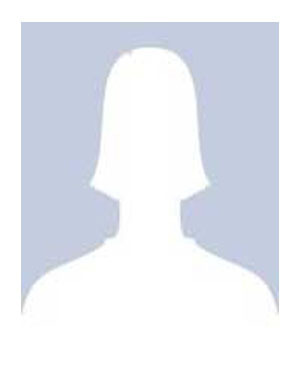 Badrun Nessa was born in Chittagong in the year 1977. She is a Director of Excel Dyeing and Printing Limited and Proprietor of M/S Moni Traders. She is a successful woman entrepreneur in the country. In addition to her business she takes part in philanthropic activities. Badrun Nessa has travelled many countries of the world for business purposes. Wahidul Alam Seth was born in Chittagong in the year 1970. He is the Managing Director of Excel Dyeing and Printing Limited and Director of Reliance Brokerage Services Limited. He is also Proprietor of D G Print, INTRA, Staple Food and B. Nawab Real Estate (defunct). Wahidul Alam Seth is also a well known business man. He has attended in various seminars and symposium in the country and abroad. He has travelled many countries in the world for business purposes. Jamal Mostafa Chowdhury was born in Chittagong in the year 1958. He was the Chairman of J.M.C. Builders (Pvt.) Ltd, J.M.C. Shipping Lines (Pvt.) Ltd, and Managing Director of Mostafa Salt Industries (Pvt) Ltd, Moon Express (Pvt) Ltd. and Proprietor of M/S. Mostafa Brothers, M/S. J.M. Chowdhury Complex and M/S. J.M.C Trading. In addition to his business he takes part in philanthropic activities. He has travelled many countries in the world for business purposes. Mollah Fazle Akbar, Lt. General (retired), Ndc, Psc, Phd was born in the year 1956. He is a retired Lieutenant General of Bangladesh Army. During his service period, he served different important positions in Bangladesh Army. He has also attended in several internationally recognized symposiums as a speaker. Mollah Fazle Akbar has attended in various national and international seminars in the country and abroad. Syed Waseque Md Ali was born in Dhaka, Bangladesh in 1962. 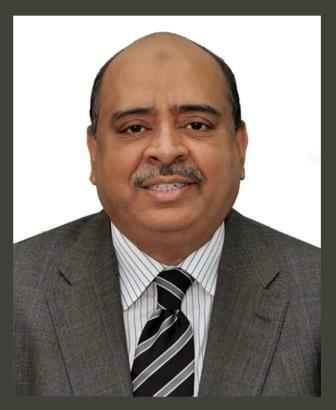 He started his banking career with IFIC Bank Ltd. in 1983. 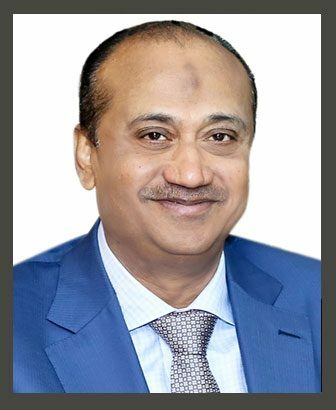 Mr. Ali, a dynamic leader and a seasoned banker, having more than 35 years of extensive and versatile banking experience with diversified, welfare and next generation banking business. He has joined First Security Islami Bank Limited as Senior Executive Vice President in 2008 and he has been promoted to Deputy Managing Director in the year 2011. He has been appointed as the Managing Director in the year 2015 and reappointed in the year 2018. Prior to his joining with FSIBL, he served several managerial positions in different banks in Bangladesh. During his long Banking Career, he has undergone various training and participated in many multifaceted professional and international seminars, workshops & symposiums on Banking and Finance both in the country and abroad. 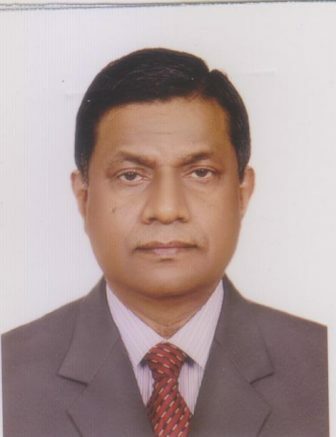 Mr. Ali was President of Rotary Club of Dhaka North and presently serving as Convener of Gulshan Society Zone-6, Dhaka. He is also a life member of Gulshan Society, Gulshan Youth Club, Gulshan Health Club, Dhaka, Bangladesh. He is associated with a number of institutions and communities in the country.